Have you ever wished your computer could just get fixed immediately? 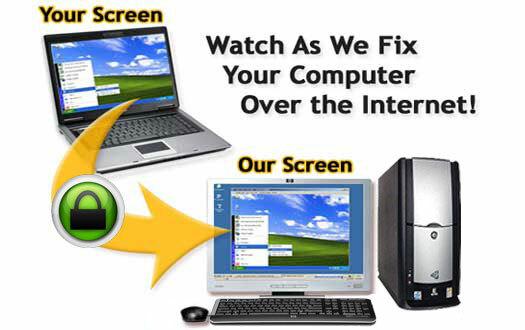 Don’t have the time to take to the computer shop or too busy to schedule a visit by a technician? We have the solution. Book us for an online remote support session. 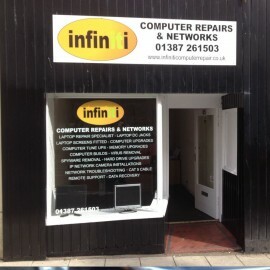 If you have a working broadband connection we can repair most faults with your computer or laptop.. It is fast, affordable and 100% secure. We can remove viruses, tune up slow computers, fix application errors and even give you online tuition! You can choose to leave us to get on with it or you van watch us perform repairs by watching your screen. At any point you can end the session as you are in control. We can chat with you real time if we or you have any queries. It truly is a great and fast way to get your computer repaired. Once the session is finished it cannot be reinitiated without your consent. Please contact us to arrange a remote support session. Once the remote support session has been arranged simply click the link below and then click run on the dialogue box at the bottom.